There’s another weird 4 letter word in the Indian fashion retail space. 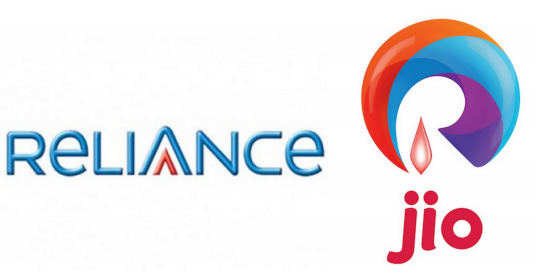 After Aditya Birla had launched Abof (short for Aditya Birla House of Fashion) as its fashion e-retail arm, Reliance Industry has announced that it’s making an entry into the space with AJIO.com. AJIO will be a part of the Jio brand, most famous for Reliance’s upcoming telecom unit. Reliance had earlier named its digital wallet Jio money. The AJIO.com domain, which is currently not live, is being tested among Reliance employees since December. It is expected be opened to all employees later this week. AJIO.com has lined up brands from the US, Russia, Turkey, Singapore, and Australia to be sold on its platform. These brands may include Holster of Australia, Gizia of Turkey and mds from Singapore, sources told Economic Times. Ajio will aim to distinguish its portfolio through a mix of curated, exclusive global and local brands besides handpicked artisanal products. The AJIO labels will be different from those sold by Reliance Trends and Reliance Brands. AJIO plans to leverage Reliance Jio’s digital platform as well as the 3,000-strong Reliance Retail network for deliveries and returns. The e-retail fashion marketplace in India is dominated by Myntra, which is now owned by Flipkart, and Jabong. Jabong has has its share of troubles in the recent past, with significant churn in its management team and rumours that its parent company, Rocket Internet, looking to exit India.